LightBOX Coaching is on a mission to support ambitious women who want to kickstart their careers beyond motherhood. We provide return to work coaching, executive coaching, training and resources for individuals and organisations. Many female professionals hit a cross-roads when they start a family. They wonder whether they should return to what they were doing before, go in a different direction or step out and launch something of their own. There is not enough support during this time of transition. We are committed to helping women return to work with confidence and excitement. We also work with forward-thinking organisations to improve talent retention and gender equality. 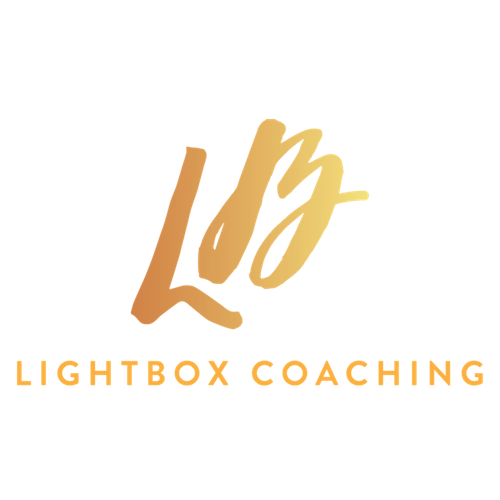 I launched LightBOX coaching following a legal mission trip with The LCF to East Africa, where I had the opportunity to use my legal skills and knowledge to make a real difference to the lives of people who didn’t have adequate access to justice. We now donate 10% of all profits to LCF and its partner organisations. The trip was life-changing. I returned feeling that I needed to more. I enjoyed advising clients on corporate acquisitions but I wanted to do more to help people on a personal level. I trained as a life coach and launched my portfolio career. When I had my son, I realised how challenging it can be to transition back to work after maternity leave. There seemed to be a lack of support for professional women who wanted to continue their careers and be great mothers at the same time. I decided to use my coaching expertise and experience of working as a lawyer in high pressured environments to develop The Smooth Return Course and The Collective Membership. These resources provide the guidance, coaching and community that is required to thrive in your career beyond motherhood. Some say it is not possible to “have it all”. I believe you can. Through our unique coaching approach and resources, we are empowering and equipping women to build careers they love while raising families. Janine received her law degree from City University in London. She qualified as a corporate solicitor in 2012 and has practiced law within leading law firms and organisations in the UK. She gained her life and career coaching certification with the Blackford Institute for Coaching in 2014 and has since completed further training with The Coaching Academy and IPEC. 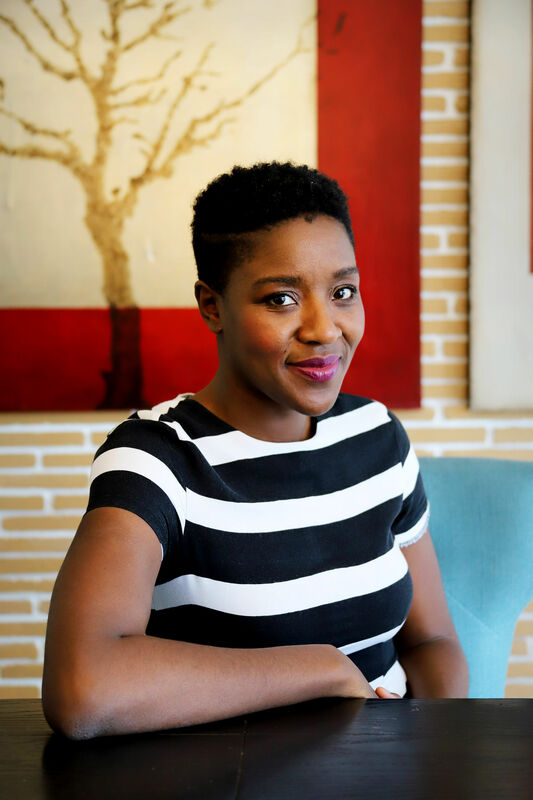 She is an associate member of The Association For Coaching and has been featured in various publications including The Huffington Post, The Working Parent Resource and The Talented Ladies Club. Janine lives in Surrey, England with her husband and two children. When she is not practicing law or coaching clients, she can be found binge listening to educational podcasts, drinking a smoothie or playing netball.